US President Donald Trump’s reported decision to engage a more hardline stance towards Iran may include more provocative actions against Tehran and is likely to be ultimately aimed at reducing Iranian regional and global influence, according to Anthony Cartalucci, a geopolitical researcher and author. 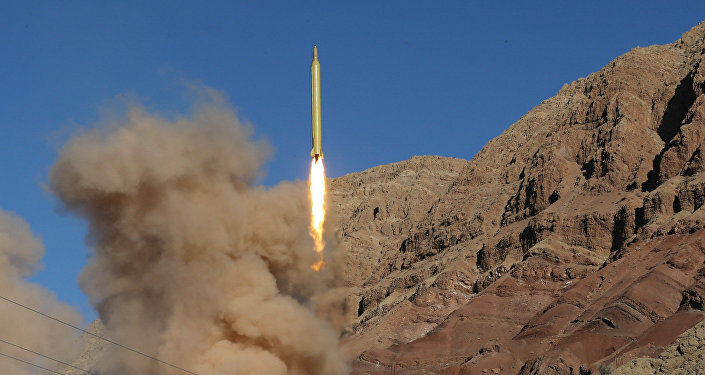 Earlier, Reuters reported citing US officials that the proposal is intended to increase the pressure on Tehran to curb its missile programs and support for militants. The plan also reportedly targets cyber espionage and potentially nuclear proliferation. The White House is also discussing a new stance on the 2015 final deal on Tehran’s nuclear program, including tougher economic sanctions if Iran violates the deal, according to the report. Commenting on the possible steps Washington could take under the new plan, Cartalucci suggested that they may include "pouring immense resources into proxy militant groups" and a "more open escalation of already ongoing operations." 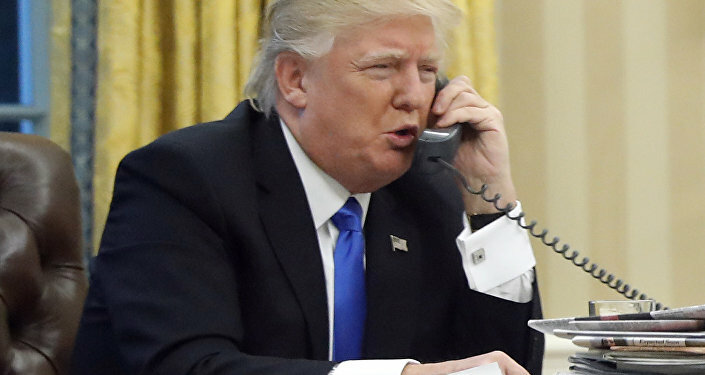 "The final card the US appears to be holding is the sponsorship and backing of Kurdish groups in Syria and Iraq, however, Syria and Iran also have ties with Kurdish groups, and in many places Washington seeks to fight Iran by proxy lacking any meaningful presence of Kurdish groups," he told Sputnik. The report comes amid growing concerns that President Trump will pull out from the Iran nuclear deal, which has been criticized since his presidential campaign. Commenting on the issue, Cartalucci warned that Washington’s withdrawal from the agreement is only a matter of time. "The US always intended to withdraw from the deal and that the deal was always just another attempt to maneuver the United States into a direct conflict with Iran. It's not a matter of if the US will withdraw. It is a matter of when," he argued. The expert elaborated that the main reason behind the US seeking an escalation with Iran is Washington’s geopolitical ambitions, and Iran stands in the way of a "unipolar world order." "Iran represents one of many emerging nations pursuing an alternate international order predicated on national sovereignty and multipolar international relations. Escalating tensions with Tehran allows the US to provoke an incident in which it can justify the amount of force required to topple or egregiously setback Iranian power in the region and on the world stage," he pointed out. Finally, according to Cartalucci, such a policy is aimed at the global political isolation of other powers, namely Russia and China.